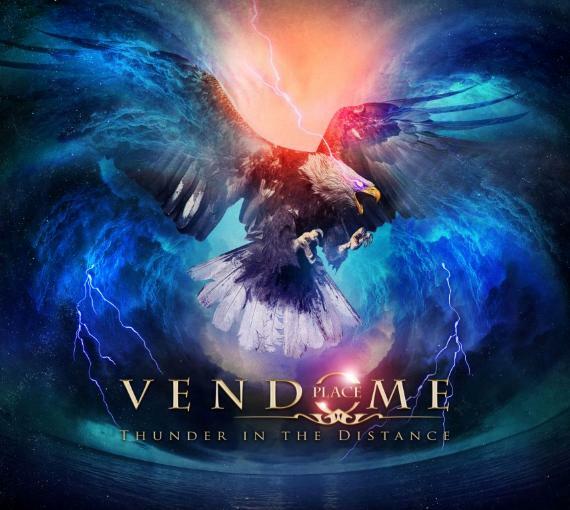 Frontiers Records will release the much-anticipated third album from PLACE VENDOME, "Thunder In The Distance", on November 1 in Europe and November 5 in North America. The resulting PLACE VENDOME debut album brought Kiske back to a more straight-ahead rock sound, still very accessible and melodic and far from the heavy metal stereotypes of blood, violence and hate which Kiske never had anything to do with. He collaborated for the first time with PINK CREAM 69's Dennis Ward, Kosta Zafiriou and Uwe Reitenauer with Gunther Werno (VANDEN PLAS) on keyboards. In a quite ironic twist of fate, Michael found himself to work with members of PINK CREAM 69 when that band's original singer, Andi Deris, took his place in HELLOWEEN after Kiske left. The very favorable acceptance of the first PLACE VENDOME album planted the seeds for a second recording entitled "Streets Of Fire", which was produced during 2008. The concept was slightly changed, with some outside writers such as Robert Säll (WORK OF ART), Ronny Milianowicz (SAINT DEAMON) and Torsti Spoof (LEVERAGE) handling the bulk of the songwriting, with Dennis Ward still handling the recording and production sessions. 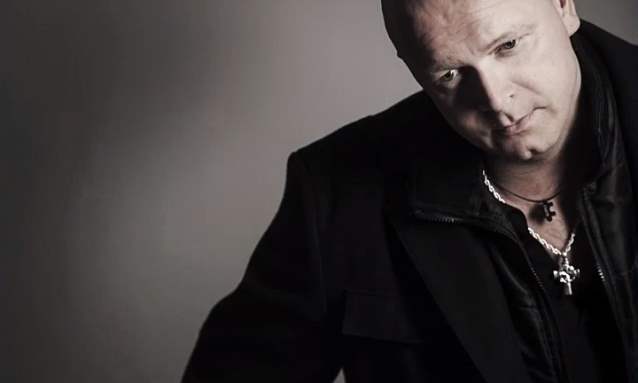 "I am having a very open mind in terms of music anyway, and the PLACE VENDOME vibe is a pretty different approach than UNISONIC," says Kiske. "I like many tracks off the PLACE VENDOME albums, but especially 'Guardian Angel', 'Streets Of Fire', 'I Will Be Waiting', 'Set Me Free' from the previous albums or now 'Maybe Tomorrow'. For me, the vocals are the most important part of a song, of course." The lyric video for the song "Power Of Music" can be seen below.